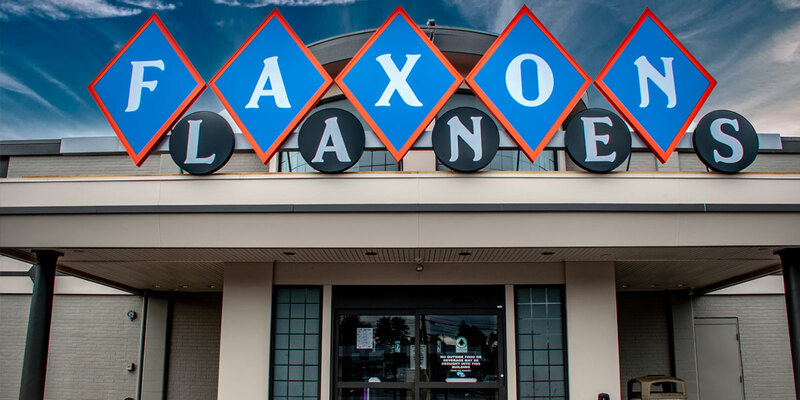 Established in 1958, Faxon Lanes has been family-owned and entertaining generations of Williamsport families and out of town guests. 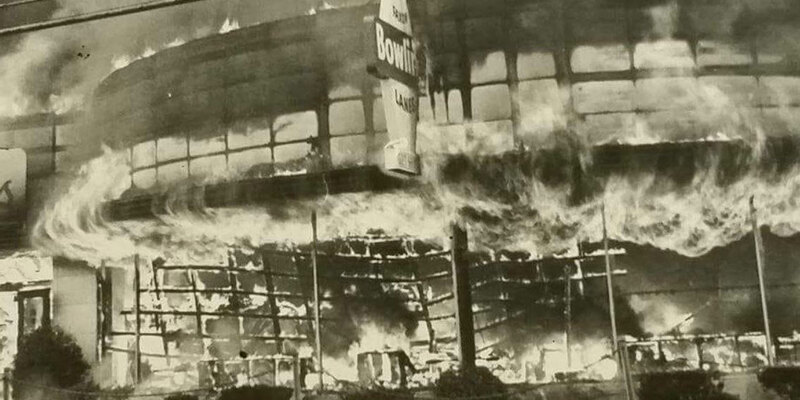 Faxon Lanes began from what was an old Pontiac Dealership, until it burnt down in 1966. 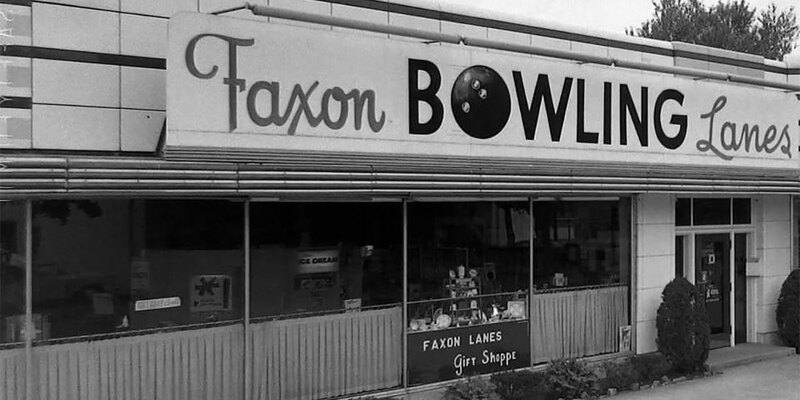 In 1967, Faxon Lanes was rebuilt where it is today and has recently been fully remodeled with new and incredible furniture, amenities, arcade and more! 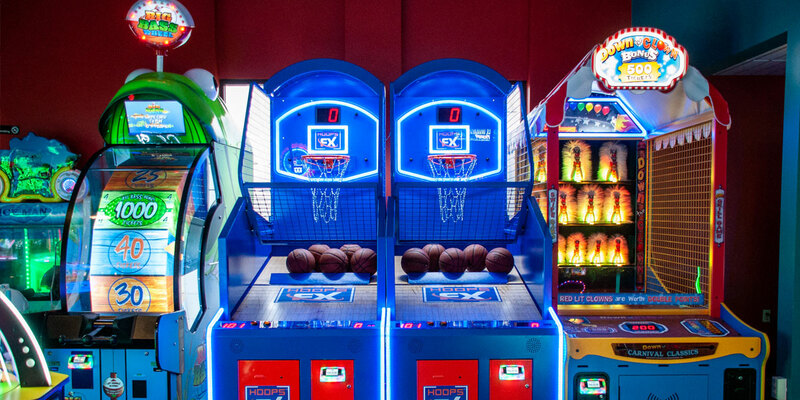 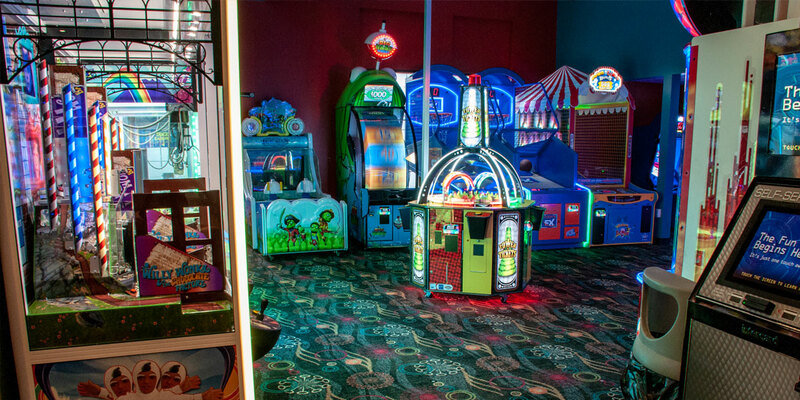 Faxon Lanes offers a brand new, state-of-the-art arcade for all your family fun, a full-service restaurant with daily specials and full bar menu, party packages for both corporate or kid’s parties and a pro-shop, managed by two local professionals from our area! 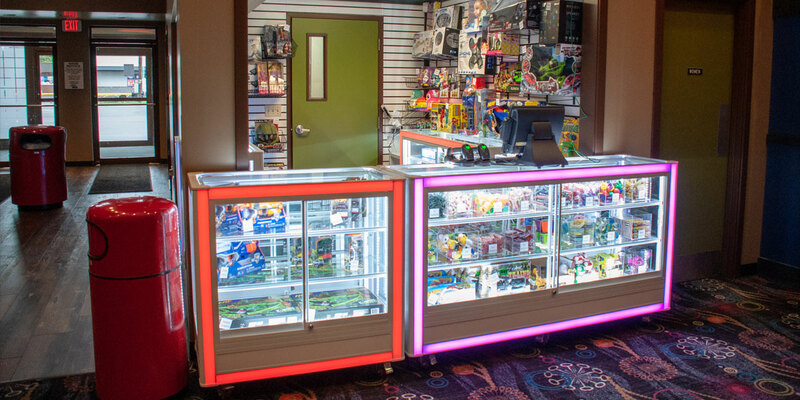 Whether you have little bowling experience and are simply looking for a fun outing for you and your family, or, are a serious bowler looking to upgrade your equipment, Faxon is guaranteed to have everything you need, all in one spot! 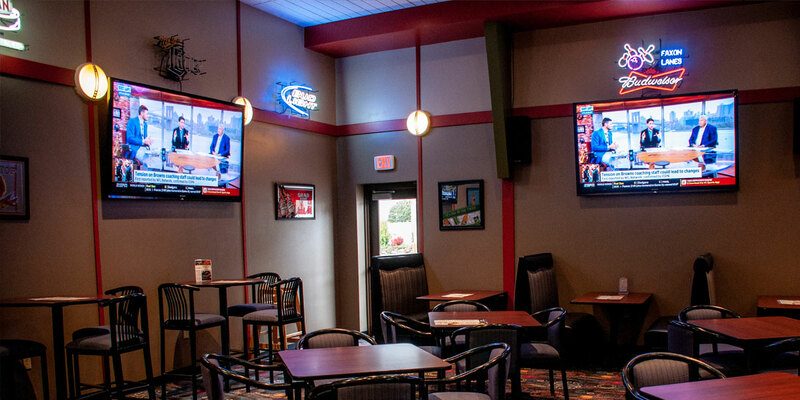 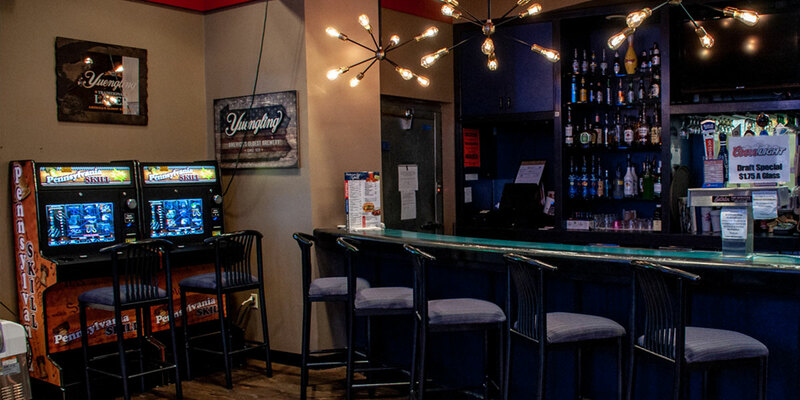 Thinking of having your next party with Faxon Lanes?